Many people may not be aware of the rich history of Schaumburg Township. While it seems as if the villages of Hoffman Estates and Schaumburg sprang up from farm fields one day in 1956, a lot has happened in our township since it was surveyed in 1847–and even before. Listed below–in chronological order–are some of the top historical tidbits you should know about Schaumburg Township. 1. 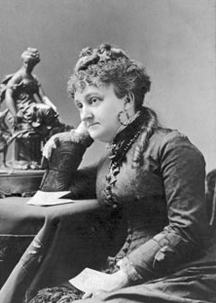 Myra Colby Bradwell was the first woman admitted to the Illinois Bar in 1892 after years of effort on her part. She spent some of her formative years growing up in Schaumburg Township when her parents, Eben and Abigail Colby moved here in 1843–before it was even surveyed. She is buried in Rosehill Cemetery in Chicago and Bradwell Road in the Barrington area is named for this family. 2. Francis Hoffman was not only the first pastor of the newly formed 1847 St. Peter Lutheran Church in the heart of Schaumburg Township but he was also elected Illinois’ 15th Lieutenant Governor and served from 1861-1865. 3. The Sunderlage Smokehouse on the grounds of the Johann and Catherine (Greve) Sunderlage farm was believed to have been built sometime in the 1840s. This small but useful brick building received status on the National Register of Historic Places on February 20, 1990. It is the only building in Hoffman Estates currently on the Register. 4. By the 1870s, the parcels of land in Schaumburg Township were almost exclusively owned by a tight-knit group of German Lutherans who subsisted on farming and local businesses. They were regular church-going people who attended services in the only two churches in the township–St. Peter Lutheran Church and St. John Lutheran Church. These German families retained possession of Schaumburg Township lands for a remarkable 50+ year span into the 1920s. 5. During the 1930s an architect by the name of Paul Schweikher purchased some property along Salt Creek in the eastern part of the township. He proceeded to build a most unusual house that was completed in 1938. Today, that house is owned by Martyl Langsdorf, an internationally renowned landscape artist who also happened to design the Doomsday clock. 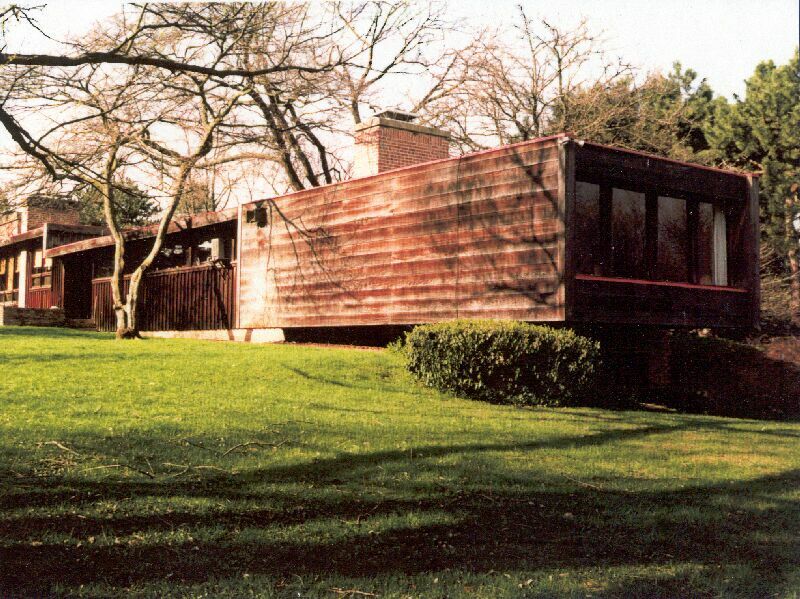 She and her husband, Alexander Langsdorf, a member of the Manhattan Project, purchased the house and property from Schweikher in 1953 and were instrumental in gaining its status on the National Register of Historic Places in 1987. It is the only property in the village of Schaumburg currently on the Register. 6. In 1943 a gentleman by the name of Arthur Hammerstein and his wife, Dorothy Dalton, purchased a farm on what is now Illinois Blvd. in Hoffman Estates. They bought the farm to get away from the big city life and to relax in the country. But, they weren’t just any old couple. 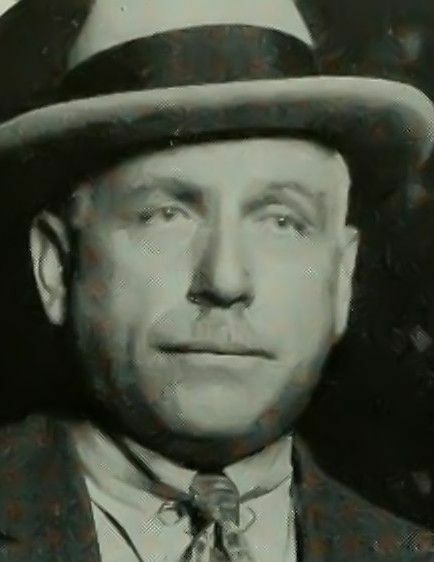 Arthur was an opera producer and the uncle of Oscar Hammerstein, the lyricist of the Rodgers and Hammerstein duo. 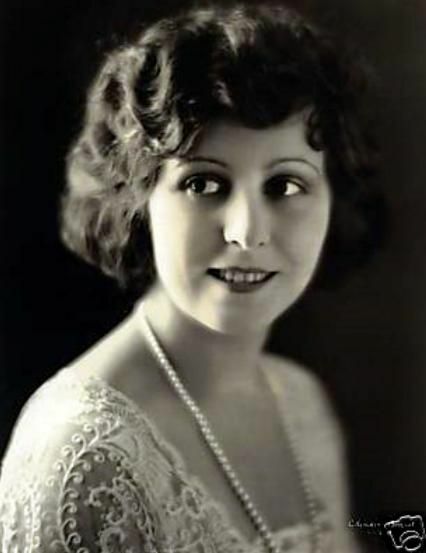 Dorothy was a silent film star with over 50 films to her credit and a star on the Hollywood Walk of Fame. They lived here for 11 years until they sold their property to Jack Hoffman of F & S Construction, the developers of Hoffman Estates. 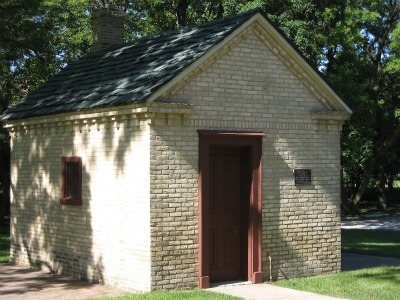 Their farmhouse became the home of Hoffman Estates’ first village hall. 7. Another celebrity by the name of Wayne King bought the Strafford Farm along Roselle Road in 1950. Mr. King, an Illinois native, was a nationally known orchestra leader who was renowned for his waltzes and playing the saxophone. 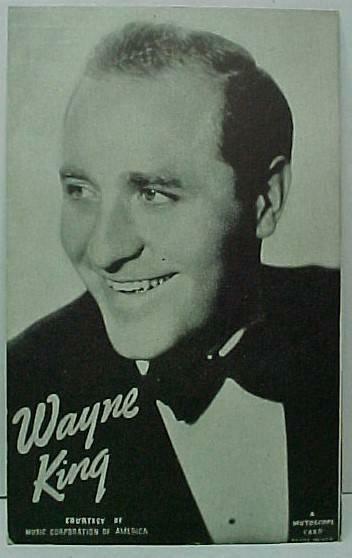 In fact, he was called Wayne King the Waltz King in the music world and had many albums to his credit. He, too, sold his property for development around the year 1957. The refurbished barn on his property now serves as the home of the Christ Community Mennonite Church. 8. After much buildup—and building—Woodfield Mall, the largest indoor shopping center at that time, opened on September 9, 1971. It is named for General Wood, chairman of the board of Sears at the time, and Marshall Field of Marshall Field and Co. 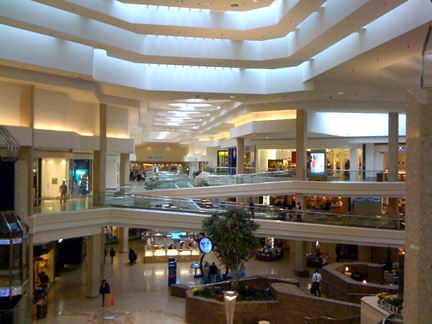 The mall held its famous status for a number of years and still serves as a major destination in the Chicagoland area. 9. 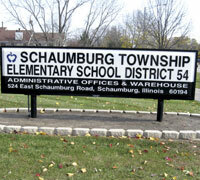 Schaumburg Township District 54 is the largest elementary school district in Illinois. It currently has 23 elementary schools, 4 junior high schools and serves around 14,000 students. 10. What is your suggestion for Number 10? John Travolta attracts 30,000 to Woodfield Mall in 1976? The Chicago Symphony Orchestra plays for its first and only performance at a mall–Woodfield Mall? The IKEA store in Schaumburg is the first to open in Illinois in 1998? What would you include in this list?